*Black is back! * Metallic black is back, and it'll be bigger than ever this season. 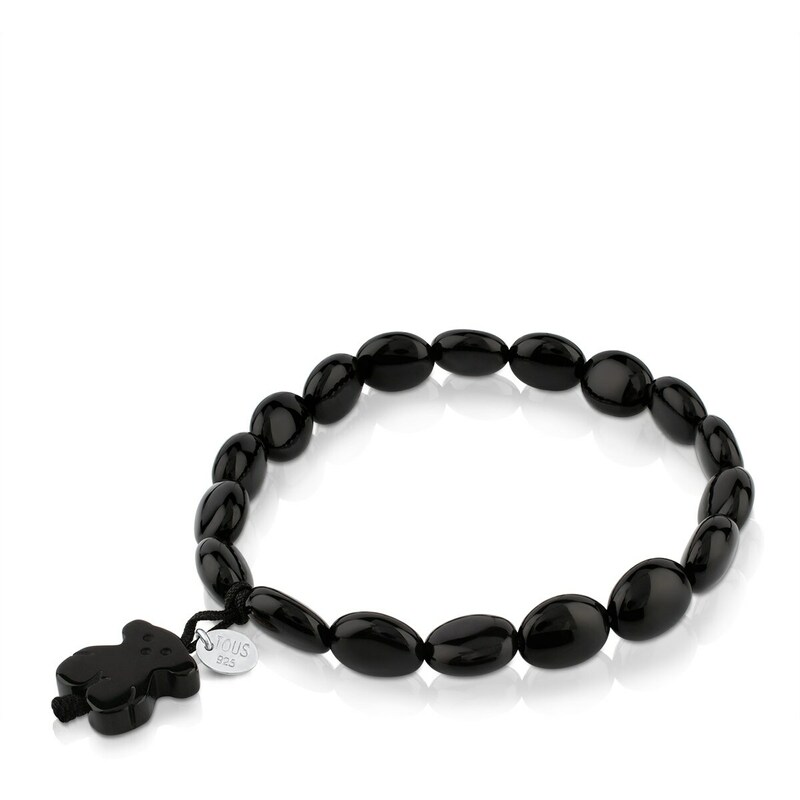 Treat yourself to this bracelet in silver and onyx. Make waves with *rock-chic* style.